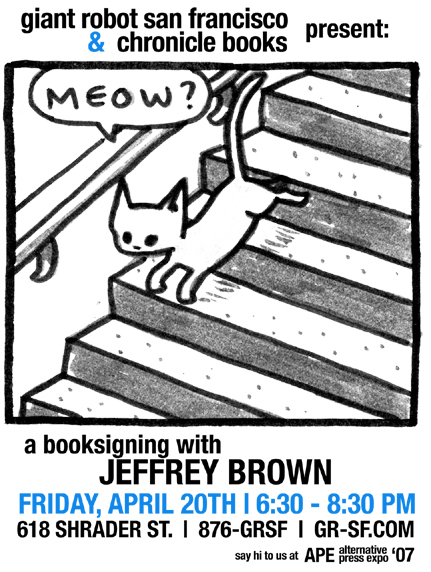 Come help us kickoff APE with a special in store appearance by Jeffrey Brown! Don't miss APE, April 21 & 22 @ The Concourse! We'll be in sections 352, 353. Come say hello!